Aimee Parkison's fiction has won numerous awards and fellowships, including a Christopher Isherwood Fellowship, the Catherine Doctorow Innovative Fiction Prize from Fiction Collective Two, the Kurt Vonnegut Prize from North American Review, the Starcherone Prize for Innovative Fiction, the Jack Dyer Prize from Crab Orchard Review, a North Carolina Arts Council Fellowship, a Writers at Work Fellowship, a Puffin Foundation Fellowship, and an American Antiquarian Society Creative Artists Fellowship. 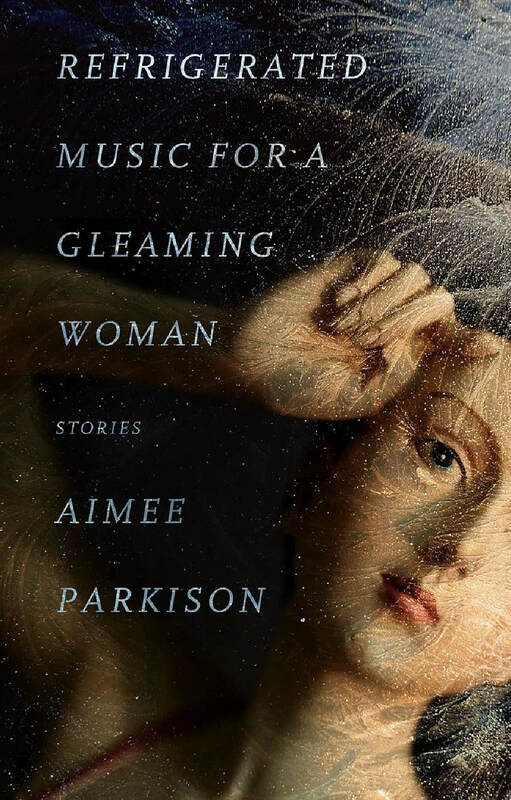 ﻿﻿Aimee Parkison is the author of Refrigerated Music for a Gleaming Woman, winner of the Fiction Collective Two Catherine Doctorow Innovative Fiction Prize, published in 2017 by FC2/University of Alabama Press and named one of Brooklyn Rail's best books of 2017. 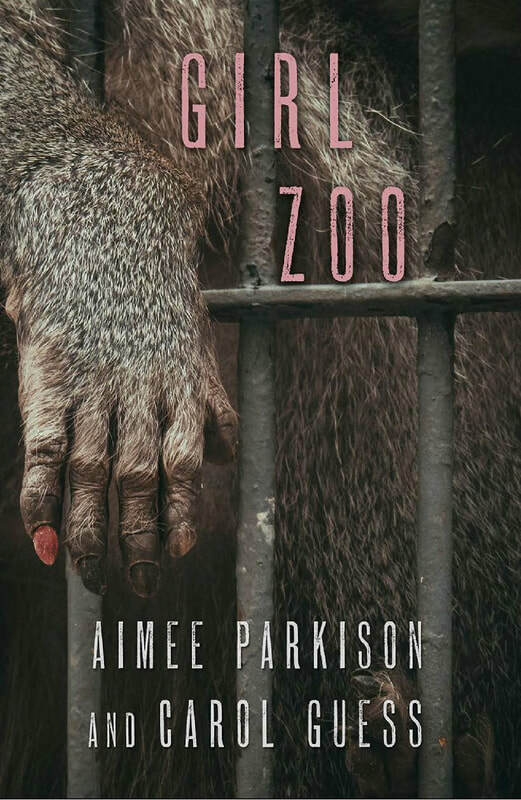 Girl Zoo, co-authored with Carol Guess, was published by FC2/University of Alabama Press in February of 2019 and has been cited by Big Other and Emerging Writers Network as one of the most highly anticipated small press fiction books of 2019. ​Her other works include the story collections Woman with Dark Horses (Starcherone 2004) andThe Innocent Party, (BOA Editions, Ltd., American Reader Series 2012). The Petals of Your Eyes (Starcherone/Dzanc 2014) is a surrealist novel about kidnapped girls trapped in a secret theater. Along with Cormac McCarthy's Blood Meridian, Paul Tremblay's A Head Full of Ghosts, Dennis Cooper's The Marbled Swarm, and Iain Banks' The Wasp Factory, it was cited in an A.V. 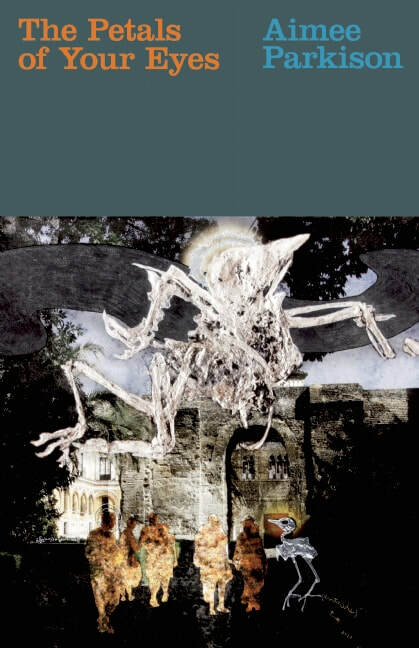 Club Reading List by Brian Evenson on "6 Novels that Justify Making you Sick to Your Stomach." ​Parkison has taught creative writing at a number of universities, including Cornell University, the University of North Carolina at Charlotte, and Oklahoma State University. Parkison has taught as a visiting faculty member at the British Council's International Creative Writing Summer School in Athens, Greece, and as a fiction faculty member at Chautauqua Writers’ Festival. ​ Still in the Trenches: Gender, Race, and Class in Creative Writing. (Jennifer Kwon Dobbs Kwon Dobbs, Taiyon Coleman, Lisa Lewis, Aimee Parkison, Sagirah Shahid) Room 23, Tampa Convention Center, First Floor. “The Wreckage of Reason: Women Writers of Contemporary Experimental Prose.” (article) AWP’s The Writers’ Chronicle magazine. “Women Writing Violence.” (article) AWP’s The Writers’ Chronicle magazine.